Want to delete Gmail including the email address and all messages? Find out here how to cancel a Gmail account for good (even while keeping other Google services). 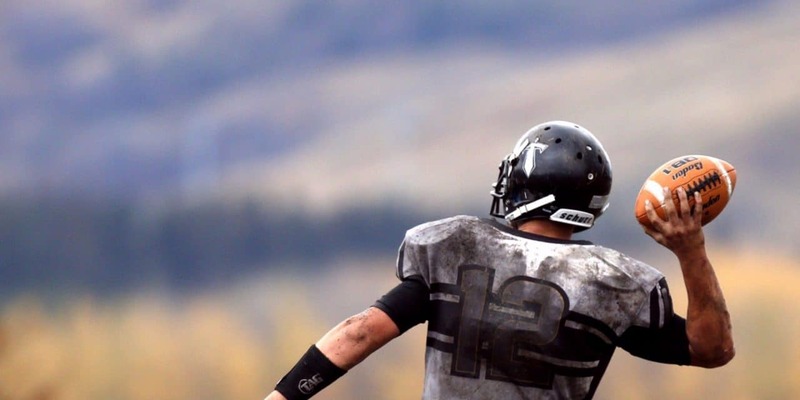 Many have tried to replace American football’s chain crew for measuring on the field. One of the more successful attempts was a charming device akin to a sextant for football designed by swimming coach Lou Peresenyi. 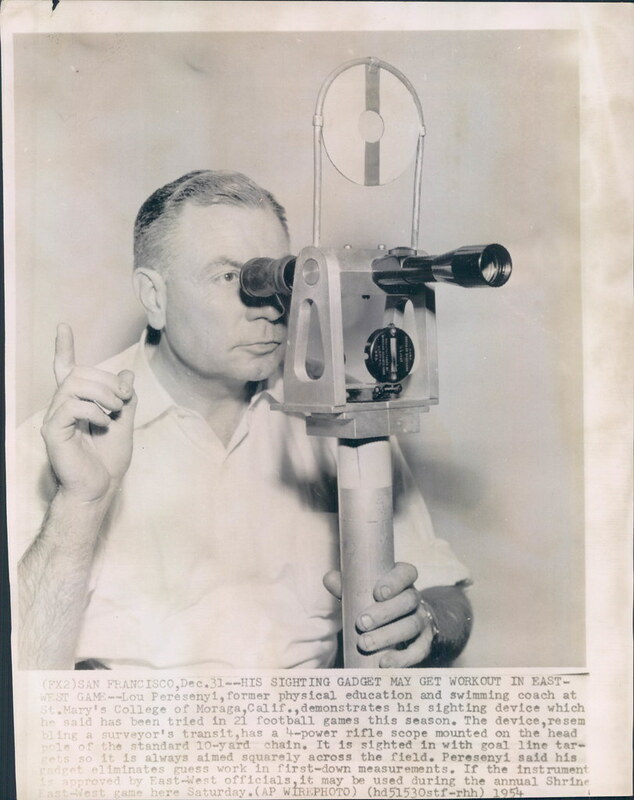 In the 1954 college season, the Pere-scope served in a number of games, dutifully, let us presume, keeping track of right angles and positions, then swinging gracefully to follow the action. Make sure you have downloaded all emails you want to keep. Tip: You can set up your account using IMAP in an email program and copy emails to a local account, add Gmail as a POP account and wait for all mail to download (this may take days) or download all emails from Gmail in bulk using the universal MBOX format. Click your avatar or initials near Gmail’s top right corner. Shortcut: You can also open Google Account directly; sign in with your Gmail address and password if prompted. Go to the Data & personalization category. Now choose Delete a service or your account under Download, delete, or make a plan for your data. Select Delete a service under Delete a Google service. Type your Gmail password if prompted and click Next. Now click the trashcan icon ( ) next to Gmail. Enter the email address you want to use in the future to log in to the Google account and use the remaining Google services under How you’ll sign in to Google. Important: This cannot be another Gmail address because this is necessarily associated with its own Google account; it also cannot be an email address already used to sign in to a different Google account. Now click GOT IT under Verify your new Google Account email address to remove Gmail. 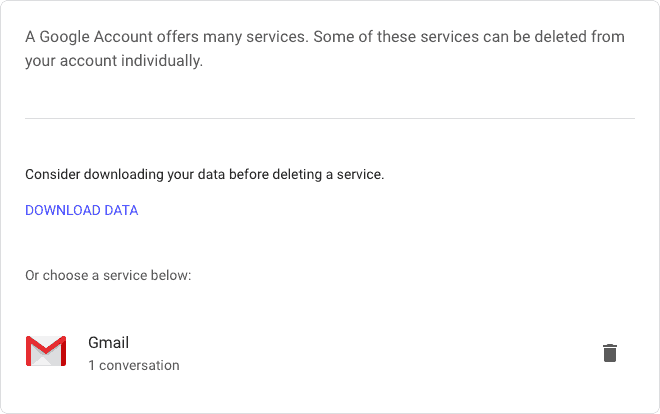 Open the Google Deletion Confirmation email from Google at the email address you set as the new one associated with the Google account. Follow the link in the email that lets you finally cancel the Gmail account. Do check Yes, I want to delete [email protected] permanently from my Google Account.. Important: There is no recovery from Google of any emails in the Gmail account after this point. Remember: The Gmail email address will also be disabled permanently, and you can no longer access any emails sent to it—e.g. to recover passwords or authenticate yourself. Can I still access my emails after deleting a Gmail account? No, you cannot access emails in the account by signing in to Google or Gmail. Yes, all emails you have downloaded and saved to a different email account or locally to a device will still be there for you. What happens to my Gmail address? Can somebody else claim it? No, after you cancel a Gmail account, its address is blocked for other people to use. Nobody else will be able to claim your address and use it to recover passwords, for example, or receive emails meant for you. Can I recover my Gmail address after I have deleted it? Yes, it is sometimes possible to recover a deleted Gmail address. To attempt Gmail address recovery, open Gmail at https://mail.google.com and use the account recovery options there. What error message will people sending an email to my cancelled Gmail address receive?